If you want an immersive experience in the history of the book as a cultural object, I can think of no better place than Bauman Rare Books. 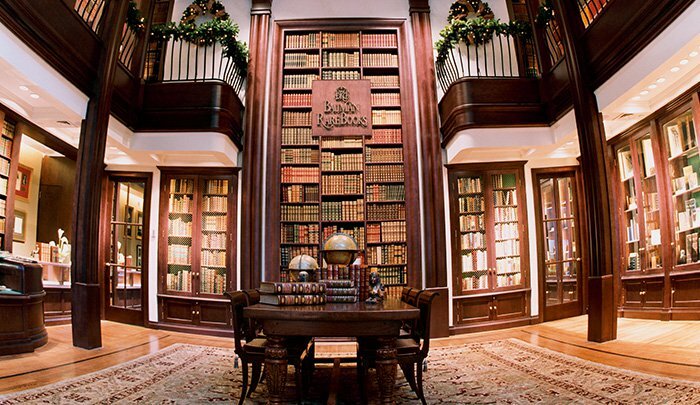 With shops on Madison Avenue in New York City and in the Palazzo Hotel in Las Vegas, the Baumans offer what they call “landmark books” in all fields, from the 15th century to today. This amounts to a one-stop tour of some of the boldest ideas and most cherished writers the Western tradition has produced, from Shakespeare and Adam Smith to Jane Austen and Mary Wollstonecraft, from Charles Darwin and Thomas Jefferson to Madame Curie and Martin Luther King, Jr. No other rare bookshop in the country has brought together a selection in as wide a range of subjects. Visitors shouldn’t be put off by the museum-like atmosphere, though. The booksellers here are extremely friendly and knowledgeable. They’re eager to share stories about the publication history of each book on display, and to educate newcomers in the terminology and tradecraft of rare and antiquarian books. You can even handle many of the great rarities on offer. So much of book collecting and bookselling is about personal taste, and no bookseller I know has better taste than Honey & Wax Booksellers. Their motto – “Use books as bees use flowers” – gestures perfectly at both the aesthetic and utilitarian functions that books have historically served. Honey & Wax offers a distinctive selection in literature, the arts and children’s books, among other areas. 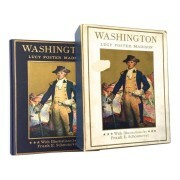 What really characterizes each of their books, though, is a strong visual or tactile component that’s emblematic of that book’s place in time and culture, something Honey & Wax describes as having “no downloadable equivalent,” whether it be hand-colored illustrations, an exquisitely crafted binding, or a unique ownership history. Honey & Wax’s books are primarily available online and through its beautiful catalogues, but their Brooklyn office is open by appointment only. Another dealer I greatly admire is Brian Cassidy, Bookseller. Cassidy is among a handful of emerging rare booksellers looking beyond traditional book collecting for the type of ephemeral material that shapes and defines cultural trends and movements before we’ve even realized it. Outsider literary magazines, punk rock posters and handbills, pulp paperbacks, handmade artists books, personal scrapbooks and photo albums documenting little-known subcultures – these are the kinds of “cultural detritus” Cassidy discovers and meticulously catalogues, providing a context for them in the larger world. Based in the Washington, D.C. area, Cassidy sells primarily online and through catalogues, as well as regularly at book fairs around the country. The pleasures of ordinary used bookshops shouldn’t be overlooked or understated. Books produced at different moments in recent history jostle together on their shelves, reflecting both the changes and the constants of our communal tastes and values. 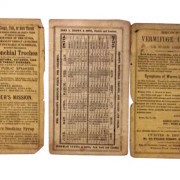 Moreover, used bookshops are important incubators for collectors and dealers of rare books, as they demonstrate the richness and variety that are possible, and train the eye and fingertips in detection. More than any other player, alas, it’s the used bookseller that’s most threatened in the digital age. One of my favorites still in operation is Unnameable Books in Brooklyn, NY. They have first-rate selections in fiction and poetry, philosophy and critical theory, art, film, music, history and politics, as well as books in foreign languages, and a small selection of rare books in back. They’re affordable, and they buy books and take them on trade. Basically they’re everything a good used bookshop – the kind you could once find several of in every neighborhood in New York City – should be. Any of your favorites left off this list? Tweet @ByJasper52 and share your suggestions. Erik DuRon has nearly 20 years of experience buying and selling rare books in all fields, first at Bauman Rare Books in New York City, and then independently. 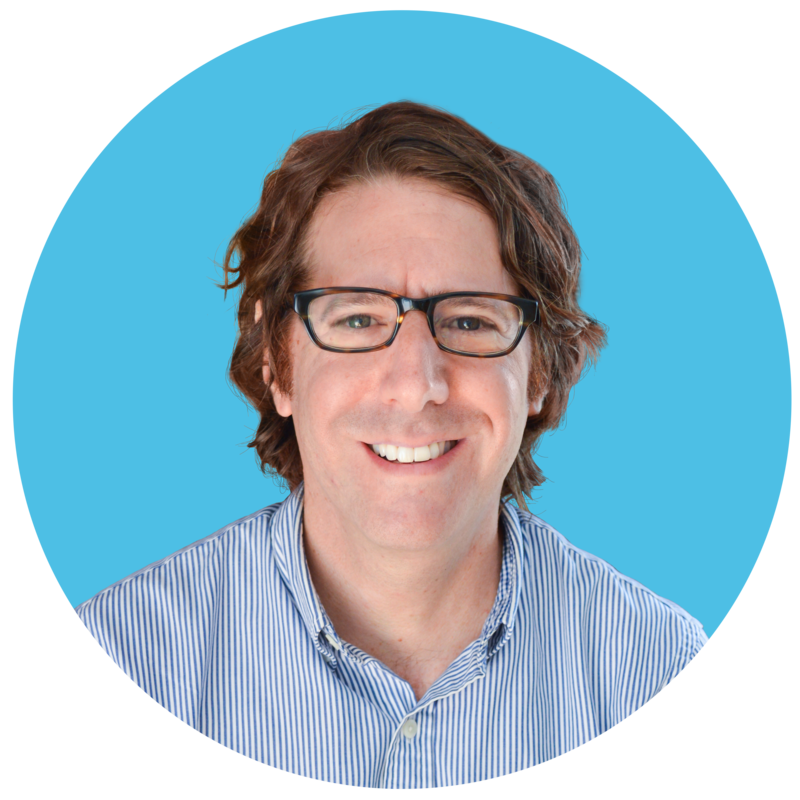 He has built collections for diverse clients, and collaborates with and consults for collectors, booksellers and auction houses. He lives in Brooklyn and can be reached at erikduron@msn.com.